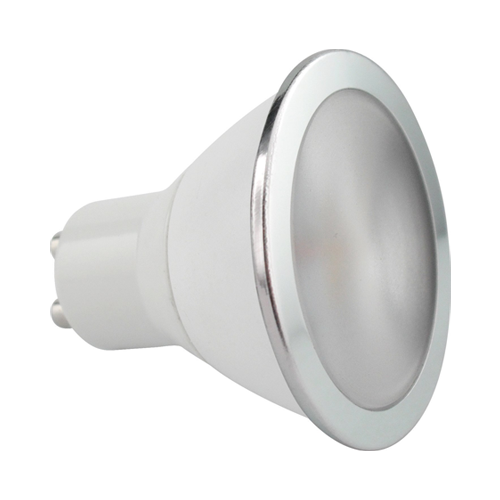 Kosnic Reon 4W SMD LED Lamps available and currently reduced from £10.88 to an astonishing £3.69. Don't miss this deal, and bag yourself the best price online with fast, free delivery on orders over £100 excluding VAT. Please call 01244 288138 for further information and assistance.